Newport Restoration Foundation is deeply saddened by the recent passing of our Chair Emerita, Mrs. Marion Oates “Oatsie” Charles on December 5, 2018. Mrs. Charles was the longest serving NRF board member, serving for 37 years (1977-2014). For many of those years, the NRF board consisted of founder Doris Duke, Jackie Kennedy, Alletta Morris McBean, and later, J. Carter Brown. 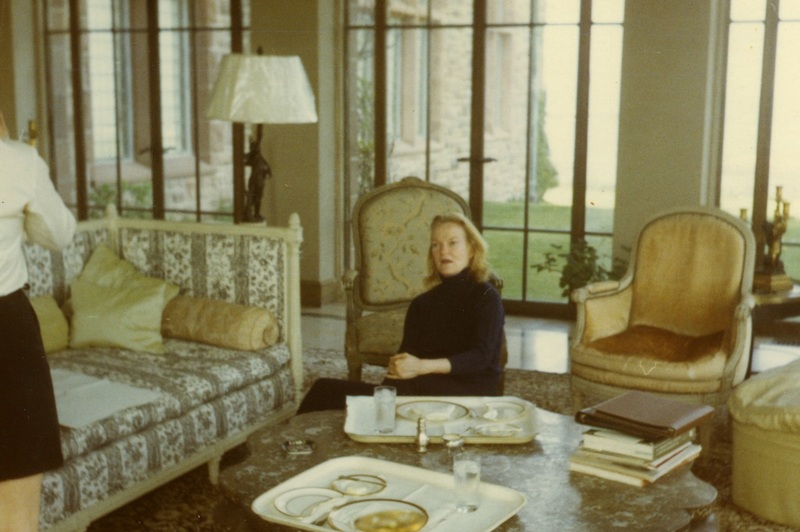 Mrs. Charles served as President of the Board of Trustees, and was a dear friend of Doris Duke. In her will, Doris Duke named Mrs. Charles as one of two trustees for the Doris Duke Charitable Foundation. She served on the DDCF board from its founding in 1996, including as its Vice Chairman. She was named Trustee Emerita in 2008. 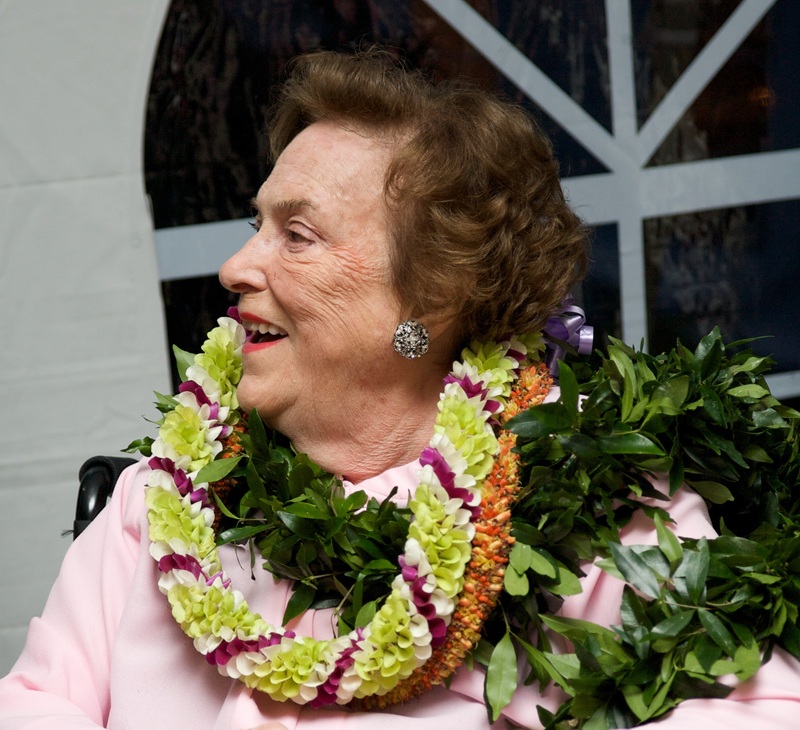 In 2010, Mrs. Charles received the Distinguished Steward Award at the Doris Duke Historic Preservation Awards in recognition of her support for preservation in Newport and Washington, D.C. She was also one of the driving forces behind the remodel of Queen Anne Square in Newport, spearheading the effort to hire Maya Lin to design “The Meeting Room,” as a public tribute to Doris Duke. 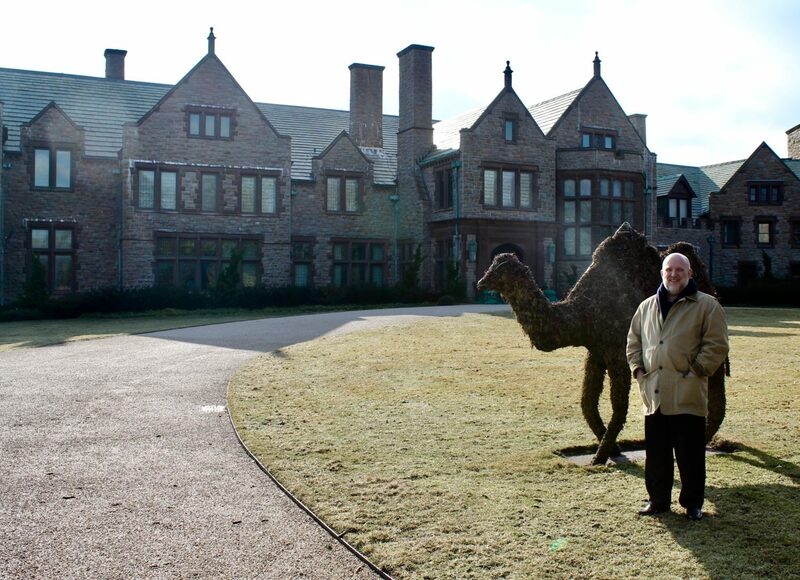 The Newport Restoration Foundation and the broader Newport community has lost a valued member and leader. Mrs. Charles was beloved by all for her dedication, graciousness and sense of humor. 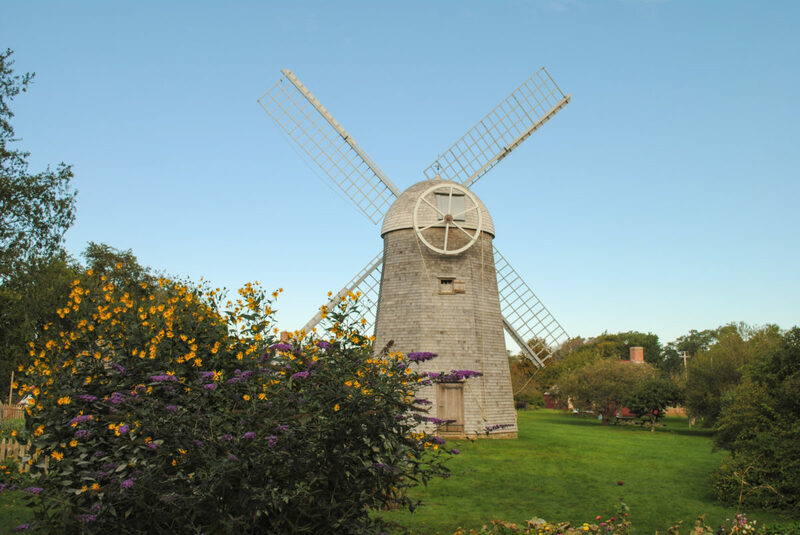 NRF would like to recognize Mrs. Charles for her significant contributions and service, and will continue to celebrate her as a tireless advocate for preservation in Newport. Thank you, Mrs. Charles. The family plans a memorial service in Newport in June. 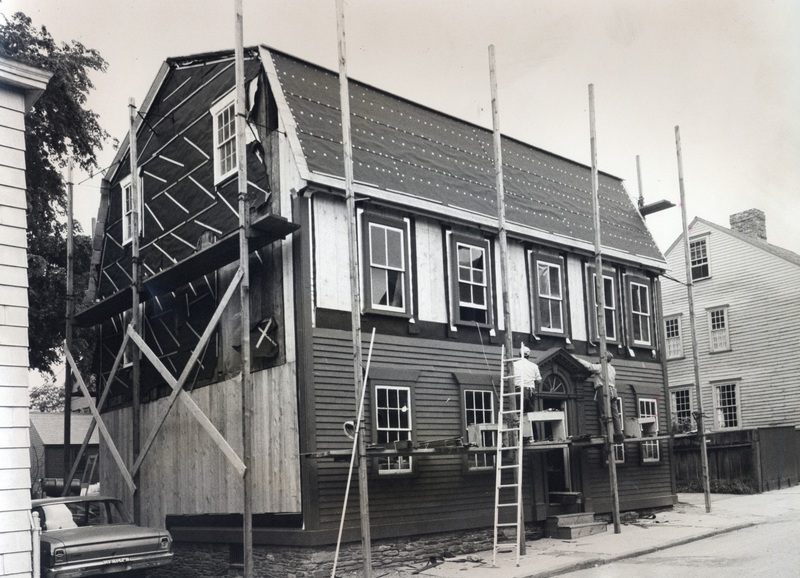 We are honored that, in lieu of flowers, the family requests donations be made to the Newport Restoration Foundation.